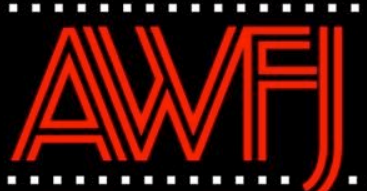 Founded in 1997, the AWD works to increasing the amount of women directors in film and television. An independent film distribution group that is dedicated to independent movies by people of color and women. 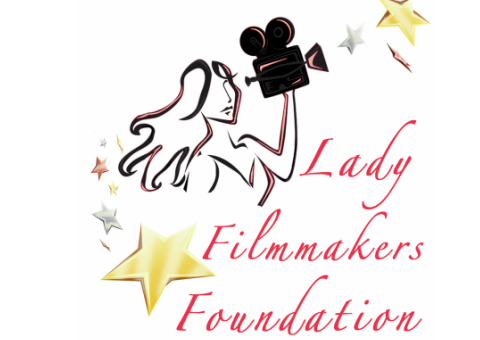 Group that supports female nonfiction filmmakers who push for societal change through their artistry. Organization that advocates for gender parity and networks female filmmakers through various education programs. A membership-based community designed to network female film professionals and educate their members through classes and events. Research-based organization that works in the entertainment industry to educate creative professionals on the importance of gender balance, stereotypes, and proper role models. 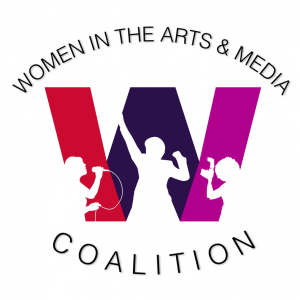 Association of women from the NY area that represents and advocates for gender parity in the entertainment industry. An organization that advocates for creating an equal field for women in the animation industry. WIF makes pushes for the improvement in the careers of women working in film, television, and digital media. 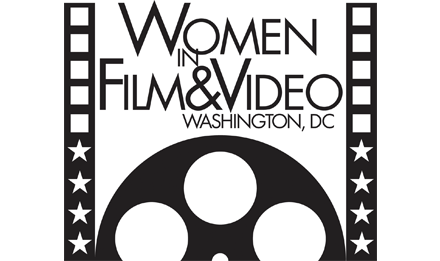 Organization dedicated to career development of female professionals working in all areas of film and video. Group that serves as a link for their members and empowering women throughout the film industry. 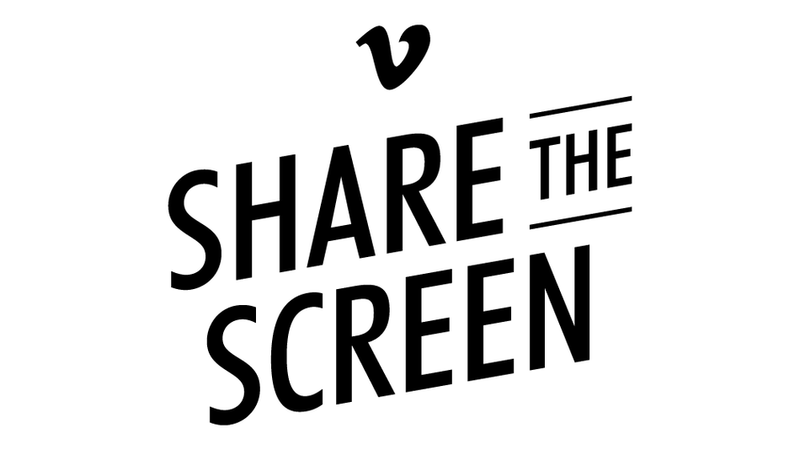 Non-profit in New York that distributes independent films by and about women. Weekend event of films about fierce female icons from diverse backgrounds and cultures. 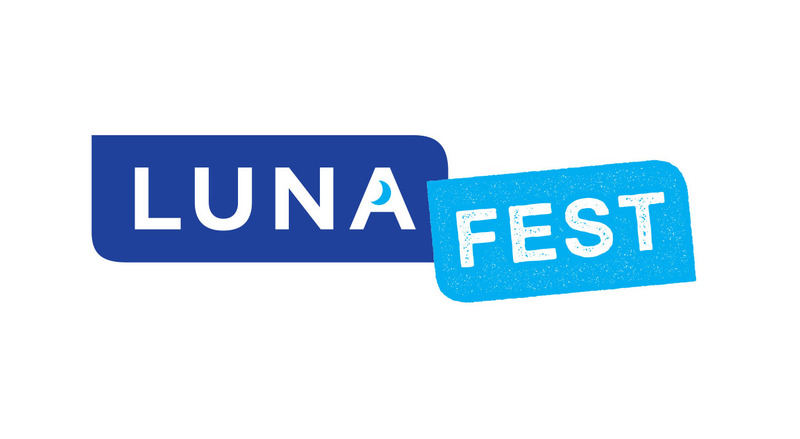 Festival founded by Geena Davis that promotes the underrepresented in the entertainment industry. Part-festival, part-retreat event hosted to promote women in the film world through engaging audiences with their stories. 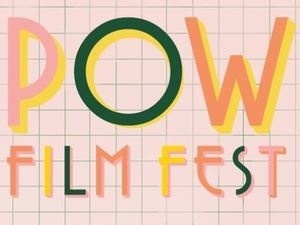 Hosted by New York University, this three-day festival celebrates women in film and media behind the camera. 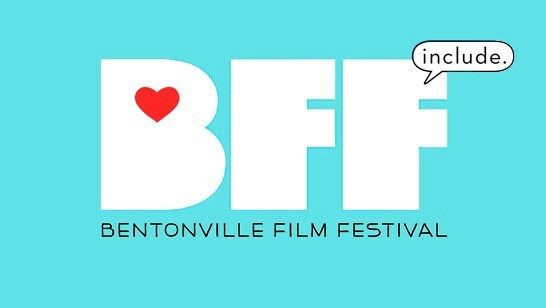 Festival by the Lady Filmmakers Foundation that celebrates women in leadership roles in media with a weekend of film, music, art, and workshops. 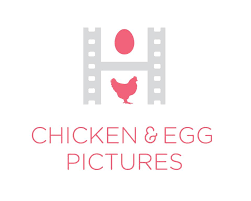 Traveling film festival that champions women filmmakers and works to support Chicken & Egg Pictures. 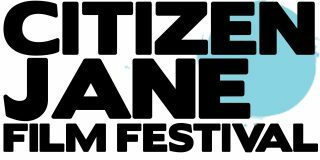 Portland-based festival that recognizes pioneer female filmmakers and provides workshops for aspiring female and non-binary directors. 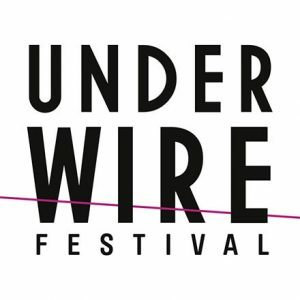 A UK female film festival that celebrates talent and awards mentor-ship opportunities. Program that has trained women to be professional screen directors since 1974. Initiative that collaborates with and funds independent directors in their inclusion-focused incubation program. Organization that provides equity financing for female feature film directors. Week-long artists' retreat for female writers on Whidbey Island by Hedgebrook, a community of women artists. Founded by feminist filmmakers in 1975, Iris produces films that address social justice issues and promote global change. This initiative promotes gender-parity in film and TV by certifying media that meets the ReFrame requirements of women as directors, starring actors, and other key roles. Initiative that pushes to close the gender gap by financing female-directed media, workshops, and events. Women at Sundance pushes for inclusion of women in film through several support programs, such as a fellowship and financing female filmmakers. 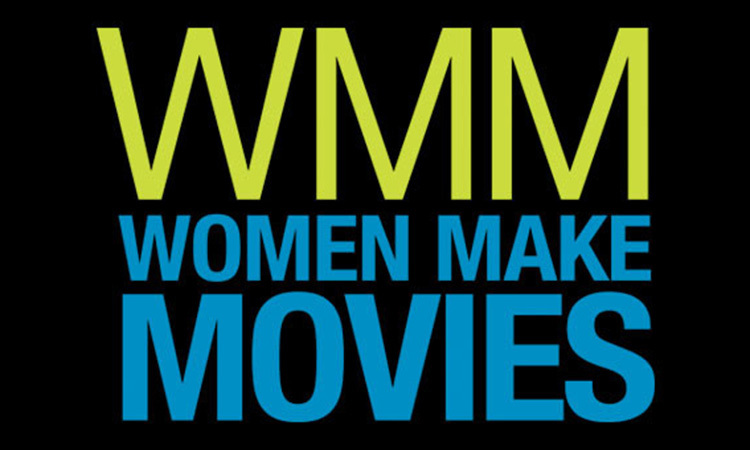 Non-profit that amplifies the voices of female film critics and promotes film work by women, both in front and behind the camera. 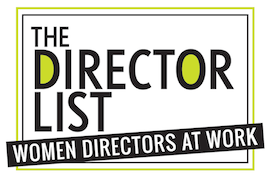 Comprehensive, searchable database of female directors, their work, and other media. 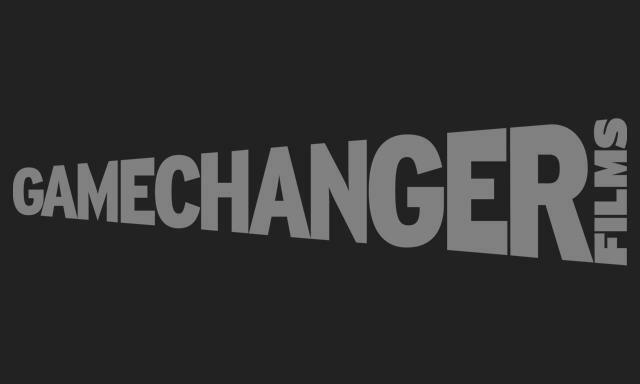 Platform that explores the present and futures of women and diversity in the media industry. Streaming service with a pay-what-you-can model, Seed & Spark is a platform for media with gender parity in focus. Production company that works with female filmmakers to address the lack of gender parity in the media industry. 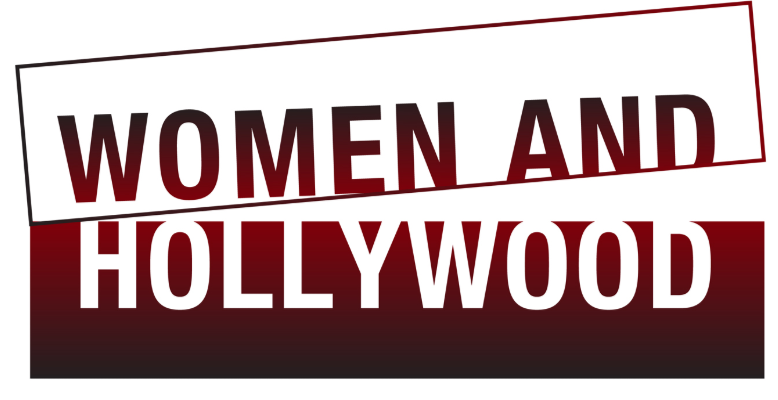 Website that educates and agitates for gender diversity in Hollywood and the film industry. 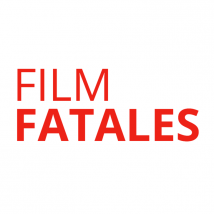 Complied storehouse with opportunities, events, and programs for U.S. female filmmakers. List of organizations that collaborate with Women in Film LA to create events and discuss progress. Annual fund that is awarded to promising female directors to complete their feature films. An integrated helpline program that connects victims of sexual harassment to support groups, pro bono attorneys, and trauma therapists.